Aurora Blu-ray Media Player is very complete and easy to use media player out in the market. 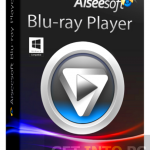 This software is developed to be compatible with every format of videos. You can also use it for playback for Blu-ray discs. You can also download Macgo Windows Blu ray Player. There are many features which stand this software tall among other typical media players. It has a very developed interface which has almost every useful feature in its menu. Though it’s not that fancy looking but it provides all the necessary tools you need for playing the media. 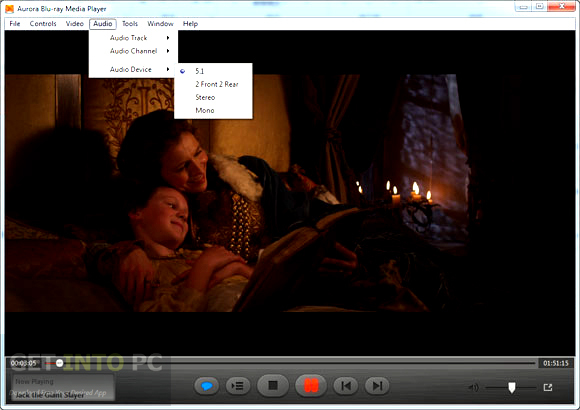 Drag and drop option is also available to play the media or you can also use the old method of playback controls. You can add as many files in the playlist as you want and it does not filter any particular format. Once you press the stop button it quickly cleans the playlist for a new one. Many a times you suffer from the audio/video sync problems. 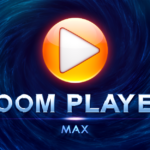 This media player gives you the controls so that you can readjust the synchronization. It also has additional tools which can enhance the quality of videos and images you are watching. You can adjust the values of brightness, contrast, gamma and saturation etc. all in all this media player is one simple player with almost every necessary features you will need during your time watching media. 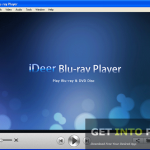 You may also like to download iDeer Blu-ray Player. Below are some noticeable features which you’ll experience after Aurora Blu-ray Media Player free download. Comprehensive and easy to use media player. Compatible with almost all formats of the videos. Can be used for playback for Blu-ray disks. Can add countless files into your playlists. Can readjust synchronization of audio and video. Can enhance the quality of videos and images. Can adjust brightness, contrast, gamma and saturation. Before you start Aurora Blu-ray Media Player free download, make sure your PC meets minimum system requirements. 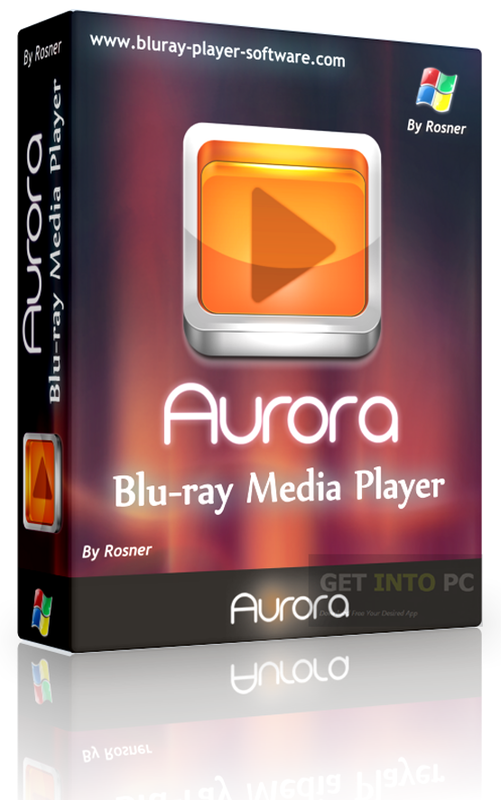 Click on below button to start Aurora Blu-ray Media Player Free Download. 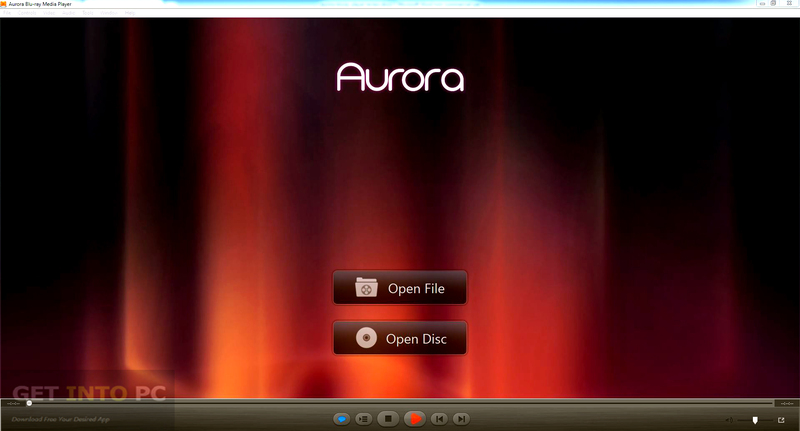 This is complete offline installer and standalone setup for Aurora Blu-ray Media Player. This would be compatible with both 32 bit and 64 bit windows.